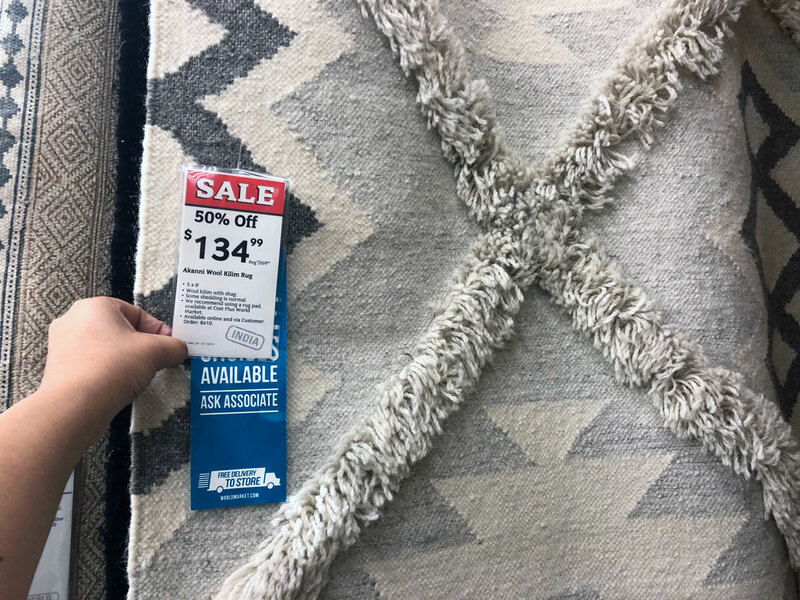 Up to 50% Off Rugs at World Market! 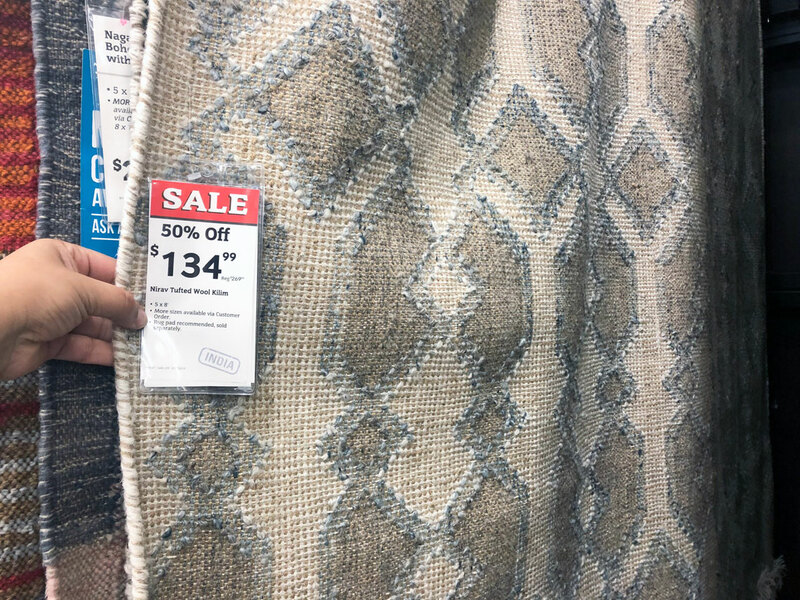 Rugs are on sale at World Market! Get free shipping on orders of $150.00 or more with code 150SHIPFREE. up next: Boot Clearance Roundup: as Low as $16.93 at Macy’s! The post Up to 50% Off Rugs at World Market! appeared first on The Krazy Coupon Lady.